Editor’s Note: We updated this article for 2019. This is our first time ranking the cities in South Carolina with the largest Native American population. And today, we are going to look at the percent of the population in South Carolina that are Native American. There are now over 2 million people who identify as Native American living in America, making up .65% of the total population. According to the most recent American Community Survey, the Native American population in South Carolina is 13,464 – at 0.3% of the total population of South Carolina. So, what how does the Native American population stratify across South Carolina? Which cities and towns in South Carolina have seen the greatest increase in their Native American population? 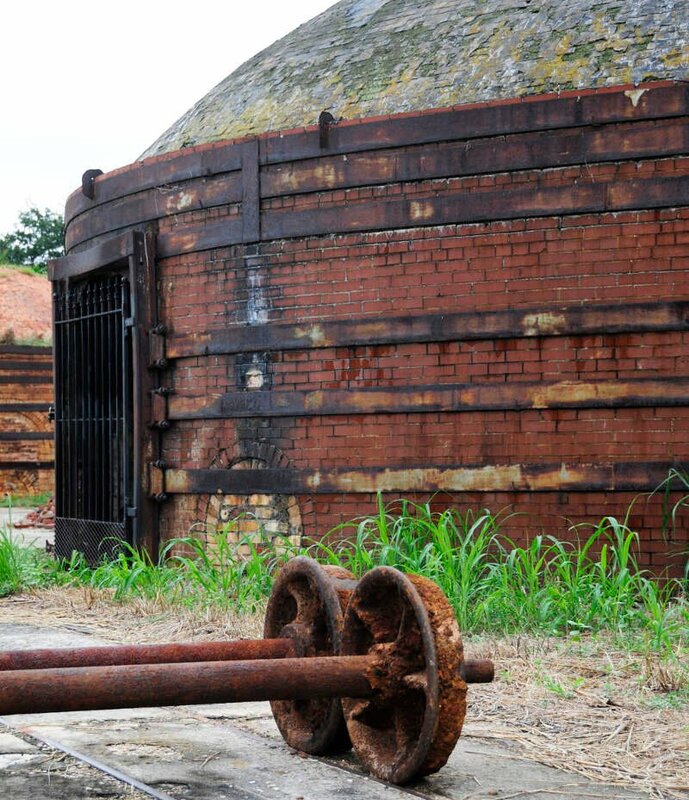 Which city in South Carolina had the largest Native American population? 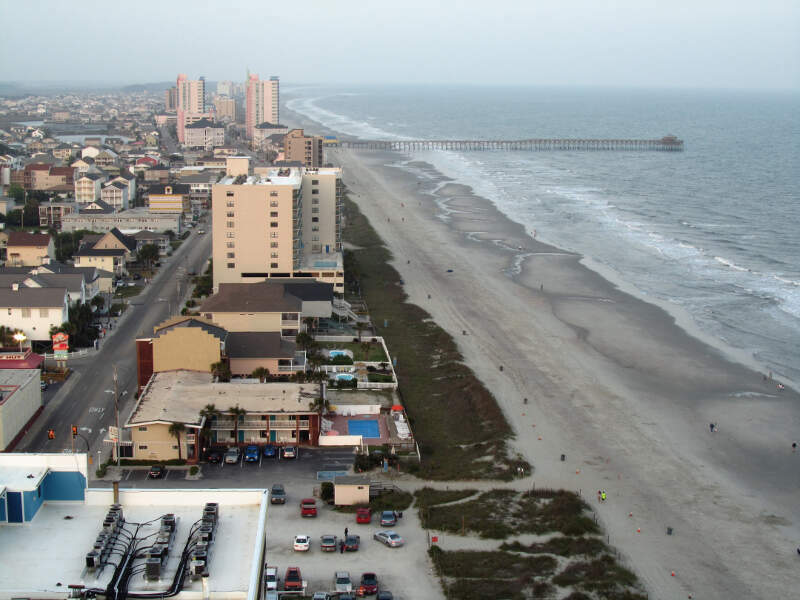 Dillon took the number one over all spot for the largest Native American population in South Carolina for 2019. 1.22% of Dillon identify as Native American. And if you already knew these places were Native American, check out the best places to live in South Carolina or the most diverse places in South Carolina. We limited our analysis to places with a population greater than 5,000 people. That left us with 59 cities. We then calculated the percent of residents that are American Indian and Alaska Native. The percentages ranked from 1.22% to 0.0%. Finally, we ranked each city based on the percent of American Indian and Alaska Native population with a higher score being more American Indian and Alaska Native than a lower score. Dillon took the distinction of being the most American Indian and Alaska Native, while Abbeville was the least Native American city. Read on for more information on how the cities in South Carolina ranked by population of American Indian and Alaska Native residents or, for a more general take on diversity in America, head over to our ranking of the most diverse cities in America. I live in Dillon County, wouldn’t live anywhere else. Any one who don’t like SC. Don’t have to live here. Walterboro is a city in Colleton County, South Carolina, United States. The population was 5,398 at the 2010 census. It is the county seat of Colleton County. 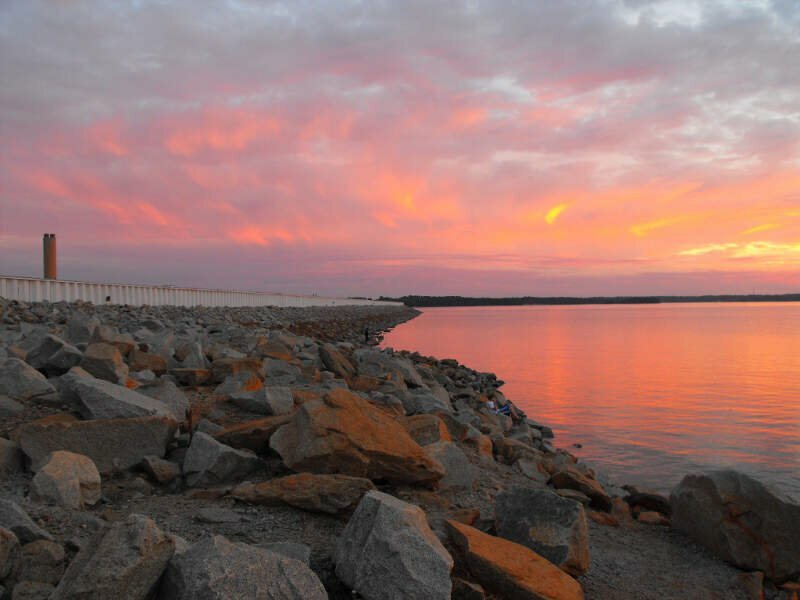 Walterboro is located 48 miles west of Charleston and is located near the ACE Basin region in the South Carolina Lowcountry. 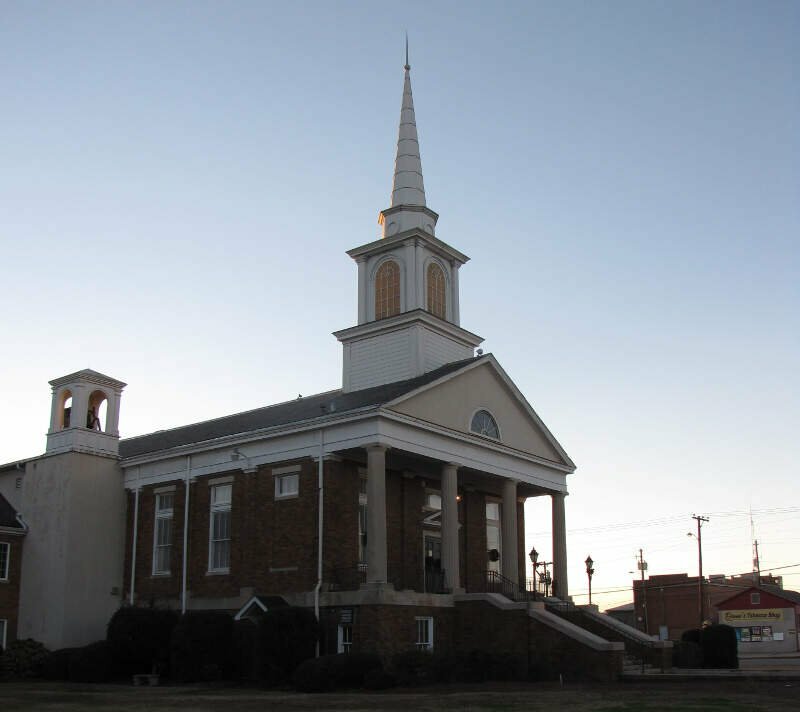 Hartsville is the largest city in Darlington County, South Carolina, United States. The population was 7,768 at the 2016 census. 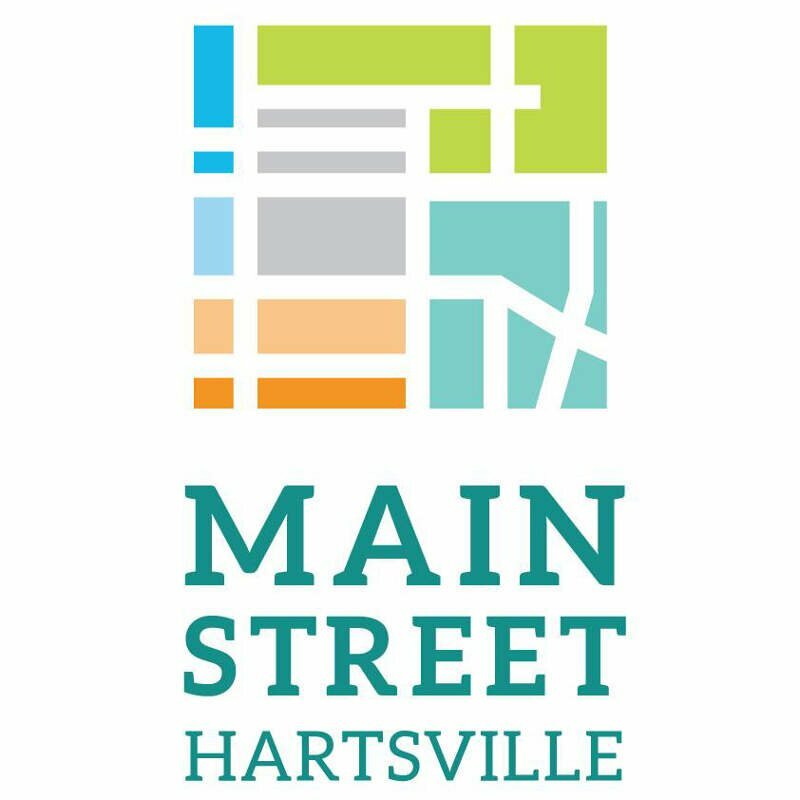 Hartsville was chosen as an All-America City in 1996 and again in 2016. Hartsville has also been a National Arbor Day Foundation Tree City since 1986. Clemson is a city in Pickens and Anderson counties in the U.S. state of South Carolina. Clemson is home to Clemson University; in 2015, the Princeton Review cited the town of Clemson as ranking #1 in the United States for ‘town-and-gown’ relations with its resident university. The population of the city was 13,905 at the 2010 census. 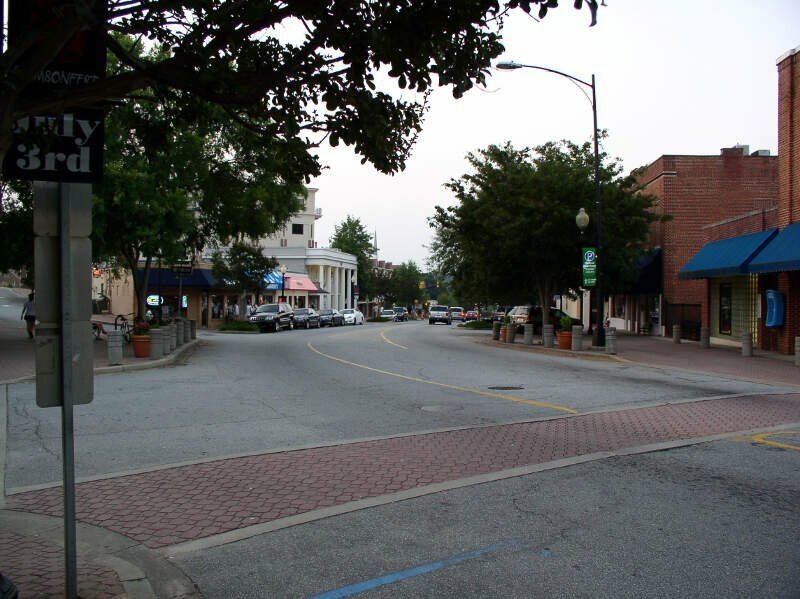 Newberry is a city in Newberry County, South Carolina, United States, in the Piedmont 43 miles northwest of Columbia. The charter was adopted in 1894. The population was 10,277 at the 2010 census. 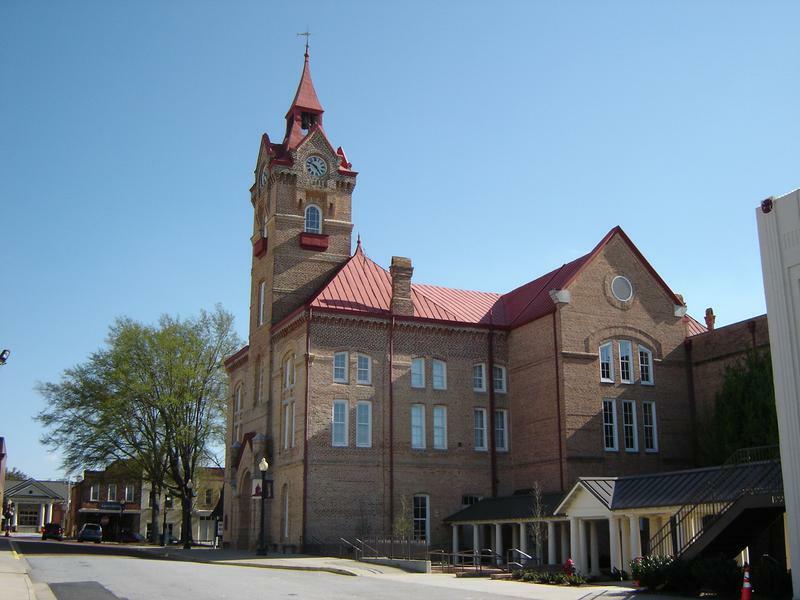 It is the county seat of Newberry County; at one time it was called Newberry Courthouse. 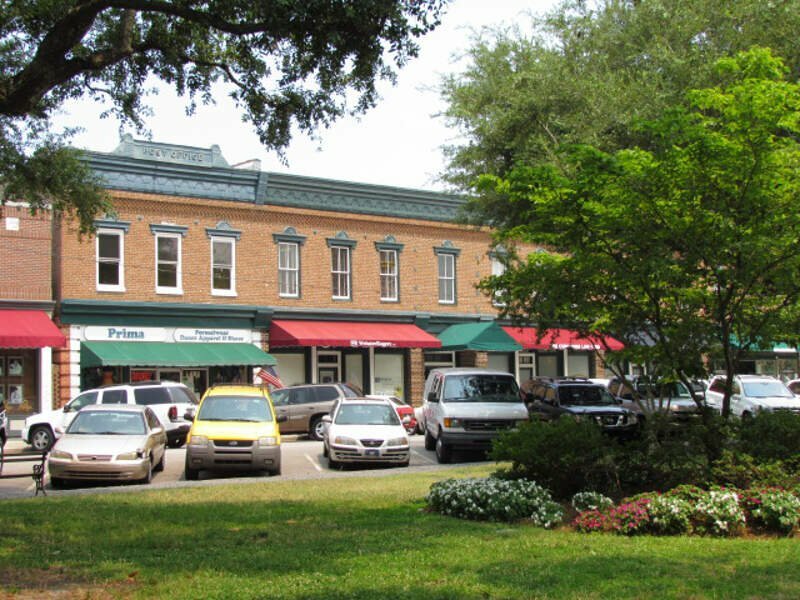 Summerville is a town in the U.S. state of South Carolina situated mostly in Dorchester County with small portions in Berkeley and Charleston counties. 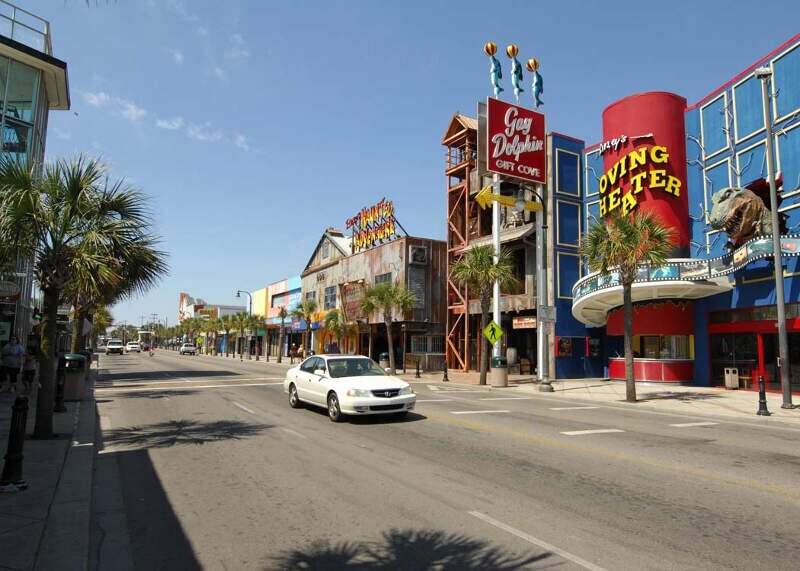 It is part of the Charleston-North Charleston-Summerville Metropolitan Statistical Area. 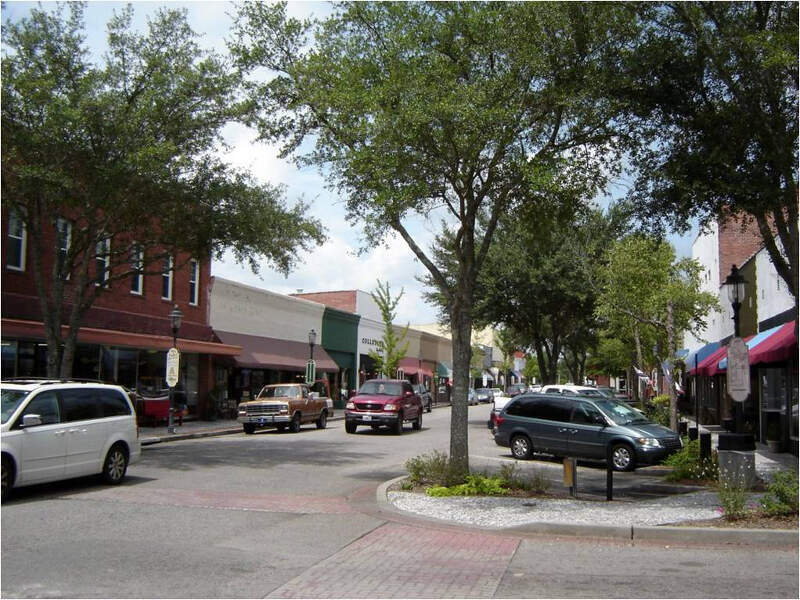 The population of Summerville at the 2010 census was 43,392, and the estimated population was 44,719 as of July 1, 2013. If you’re looking for a breakdown of Native American populations across South Carolina according to the most recent data, this is an accurate list. What Are The Most Native American Places In South Carolina?